Got A Pen? | Our aim is to distribute stationery to students who don't have what they need to actively participate in their learning at school on a daily basis. Our aim is to distribute stationery to students who don’t have what they need to actively participate in their learning at school on a daily basis. 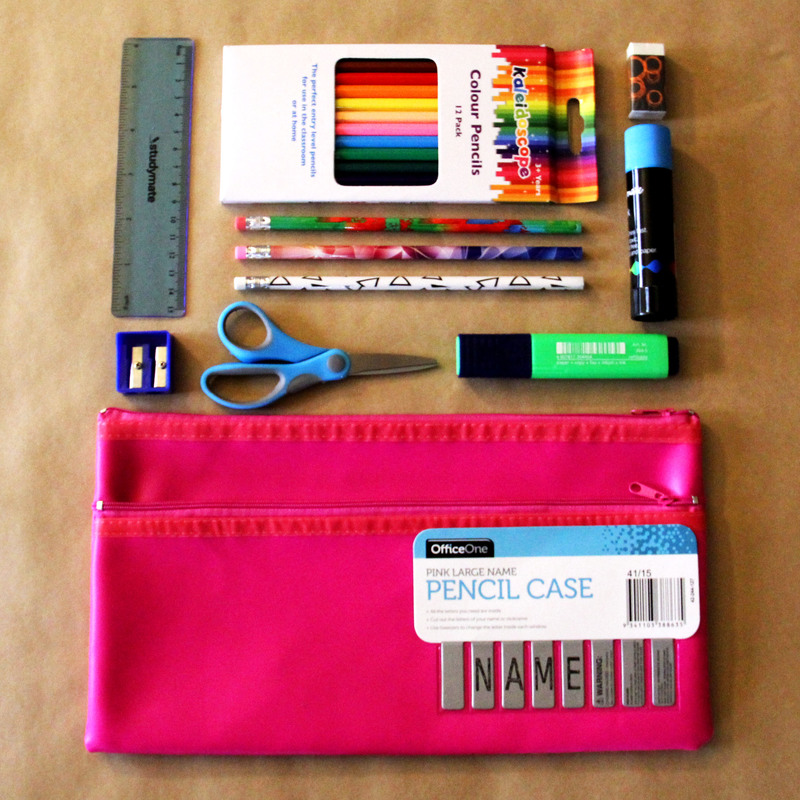 We accept donations of basic stationery items (new, not used) at several drop off points across Sydney. From there our volunteers put together kits for Primary School and kits for High School students and distribute them to kids in need via their schools. In addition to our standard list we also accept donations of other items such as geometry sets and calculators, colour pencils and textas, and other basic stationery needs. No kid should ever be without a pen to do their school work, yet recent studies show that up to 1 in 7 kids in NSW are living in poverty, and this is the kind of problem that they face. When a roof over their heads and food on the table are the parent’s priorities it puts things in to perspective. If you would rather live in a place where kids don’t have to worry about having the basic supplies they need for school then please check out our Facebook for more information on ways that you can make a difference. What is 'Got a Pen'? Our aim is to distribute stationery to students who don’t have what they need to actively participate in their learning at school on a daily basis. We also accept donations of other items such as geometry sets and scientific calculators, and other basic stationery needs. Drop off items at one of our drop off points across Sydney. See our Facebook for details. Send a gift card for a stationery retailer to our postal address. Place an online order and have it shipped to our postal address. Purchase items directly from Select office National, who will ship the items to us. I can't get to a drop off point, how can I contribute? I have some used items, can I donate them? As we are giving these kits to children who may have never had their own equipment we only accept new stationery. If you have used items that you would like to save from landfill you can approach your local community centre or youth program who will often accept supplies for their arts and crafts programs. How can I get more information on hosting a collection drive on behalf of 'Got A Pen'? If you would like to host a collection drive on behalf of “Got A Pen?” you can send us an email at info@gotapen.com.au for more information. We can send you some resources and instructions on how to host a collection drive within your community or organisation. Doesn’t the Department of Education provide stationery? No. 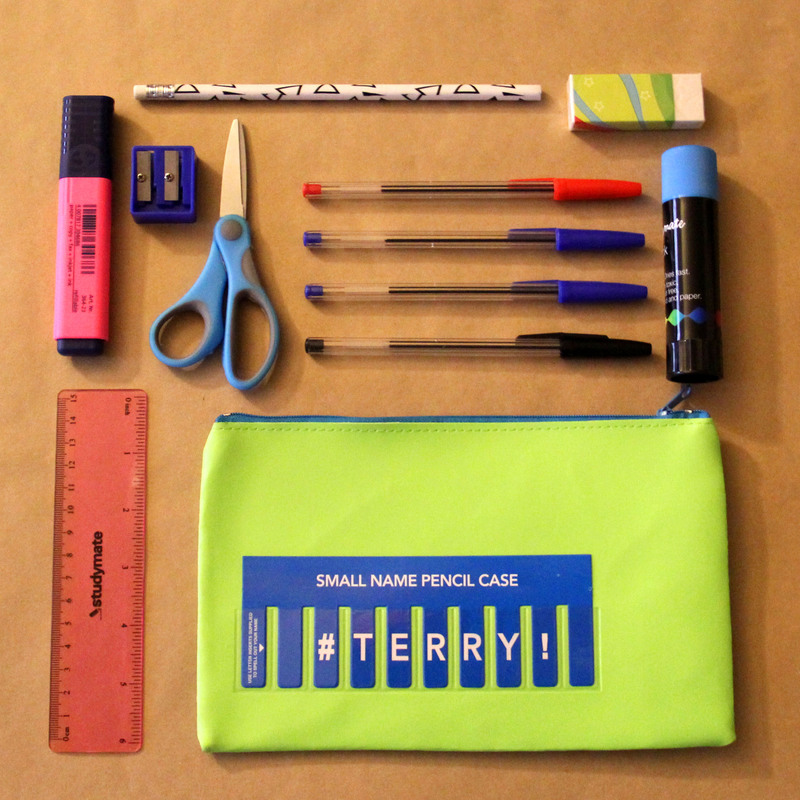 Some schools are able to provide stationery to their students, although most charge a ‘book pack’ or similar fee for this service. Many schools, particularly in low socio-economic areas, do not have the resources to provide these materials. How do you find students in need? To choose where to target we look at ABS/ATO data in conjunction with The Index of Community Socio-Educational Advantage (ICSEA), which was created by the Australian Curriculum, Assessment and Reporting Authority. We determine which areas may have a lower average family income, and thus may have more children living in poverty. We then contact welfare coordinators at schools and ask whether they feel that students at their school could benefit from stationery kits. Welfare coordinators are best positioned to determine which children need donations, and this also protects the child’s privacy. I work at a school that could benefit from stationery kit donations. How can I arrange this? We are still young! We only launched on 1 January, 2016. While we have aspirations to expand and reach communities across Australia we are starting local. Please ‘like’ our Facebook page to keep up to date with any news. Why did you start Got a Pen? One of our founders is a high school teacher. She comes across children on a daily basis who don’t have basic stationery needed to participate in class. In 2015 she started collecting supplies in an ad hoc way to distribute to the students that she teaches. She ended up collecting more than she needed for her own school, so contacted welfare coordinators at other schools to offer them supplies. Later that year she decided to expand the project, and with the help of a friend “Got a Pen?” launched on 1 January 2016.